All San Ardo homes currently listed for sale in San Ardo as of 04/25/2019 are shown below. You can change the search criteria at any time by pressing the 'Change Search' button below. If you have any questions or you would like more information about any San Ardo homes for sale or other San Ardo real estate, please contact us and one of our knowledgeable San Ardo REALTORS® would be pleased to assist you. 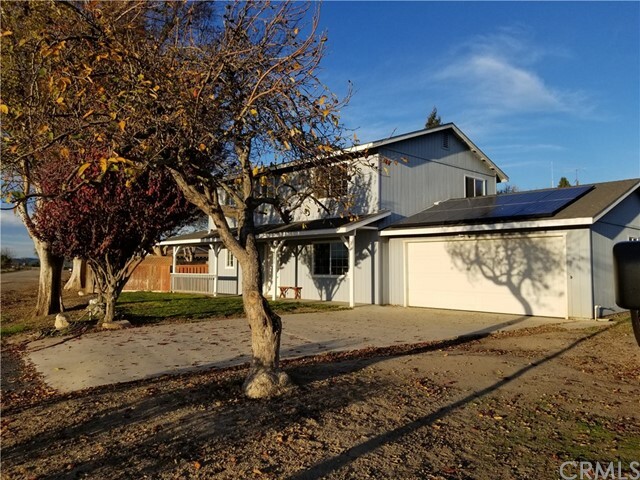 "This Beautiful Ranch style home is Warm and Welcoming, Sprawling with 3 Bedrooms, 3 Bathrooms, plus Office or an optional 4th Bedroom/Nursery (no closet). This property has View Views Views overlooking the Salinas River! Perfect for large families, and is move in ready. The Kitchen features a breakfast bar that leads into the large family room. The Formal Dining and Separate Living Room are located off the back side of the kitchen. The downstairs features two Large storage spaces, and is finished off with a Full Bathroom that features laundry hook-ups. Upstairs, the Large Master Suite is situated on one side, with the Office separating the additional Bedrooms for Ultimate Privacy. The Upstairs Guest Bath is spacious with Double Sinks and a Shower/Bathtub Combo. The Spacious Master Suite is well thought out with Double Sinks, Walk-In Closet, and Separate shower/toilet room for privacy. On top of these amenities is a sliding glass door leading out to the Large Balcony overlooking the Yard and Views toward the Salinas River. Large 2 Car attached Garage with Additional Laundry Hook-ups! The Private Yard features a spacious lawn and patio perfect for those family gatherings. Must see to believe. Call your favorite Realtor for a showing today!" "Charming 2 bedroom, 1 bathroom cottage ready for tender loving care, with the potential to be turned into a fairy tale abode with the right creative eye. 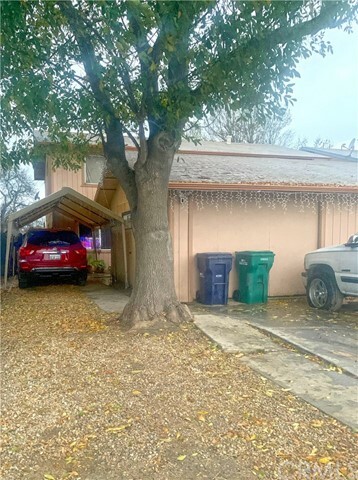 Located on a roomy lot that has alley access, this home also has scenic landscapes (fruit trees and an almond tree), a drying stand, as well as two storage sheds. Other benefits include gate access for a boat, trailer, or RV parking. 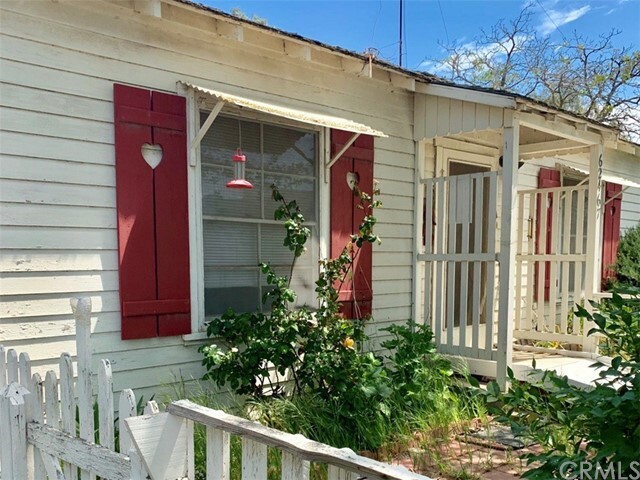 Located across the street from San Ardo Elementary School, this adorably quaint property is the perfect starter house for a young family, first time buyers, as well as investors, and is teeming with possibility!"